What's in my basket today??? Buccs fans in the stands … Let’s Go Dad! 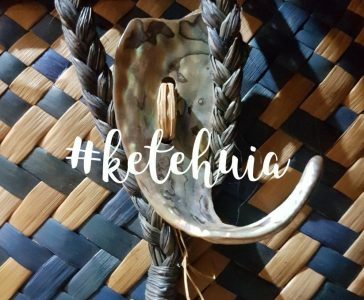 Ketehuia – talking about baskets … Wait, what’s with the birds??? Hellooo World!!! I’m a blogger!! !